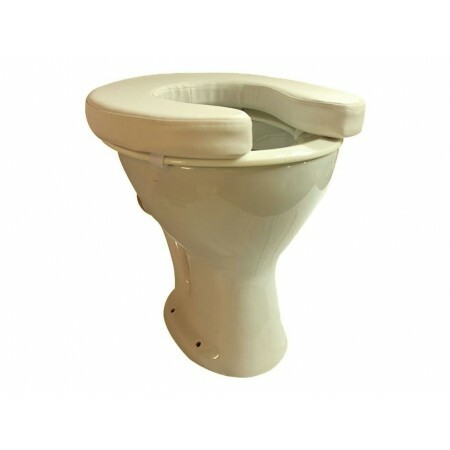 The Squatty Stool helps you attain a natural position on your western lavatory. The Squatty Stool helps you attain a natural position on your western lavatory. Squatting has been the most natural posture to finish one’s daily “business”. With the advent of civilizations, human habits, shelter, food and several factors evolved, but the seating posture for defecation remained the same i.e squatting posture. The Yoga posture “Shashankasana” (involves sitting in a squatting position) provides a massaging effect for abdominal organs & stimulates the nervous action of the bowels to give a good motion. 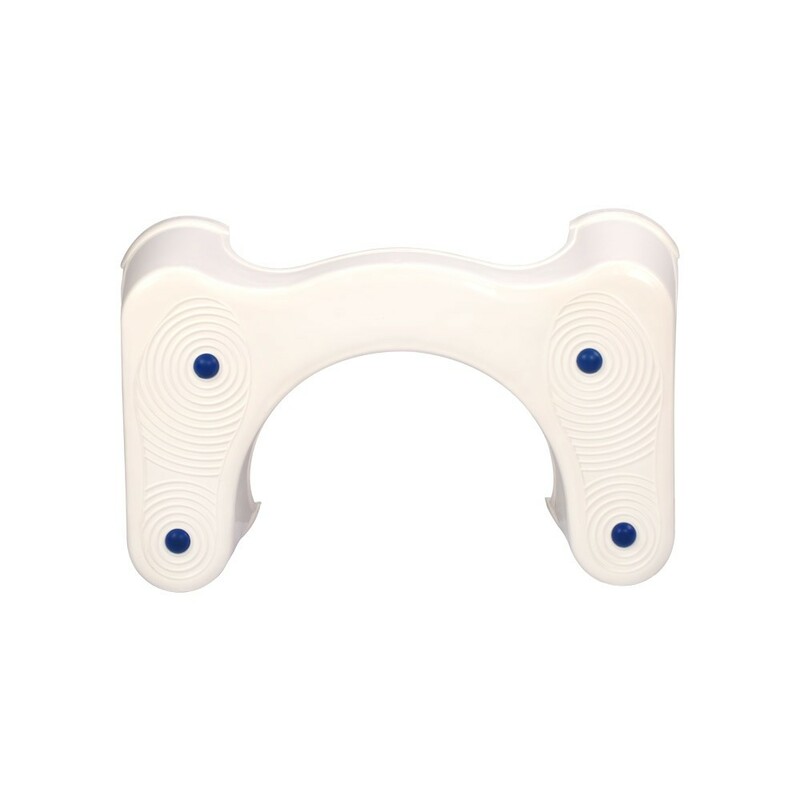 This stool is extremely helpful and convenient to have the similar effects. Bowel related diseases like hemorrhoids, appendicitis, constipation, irritable bowel syndrome have been on the rise especially in the western world due to several reasons including diet & lifestyle. The probability of such diseases was higher when one used the western toilet and the results say that seating position for western toilet is actually against human anatomy. 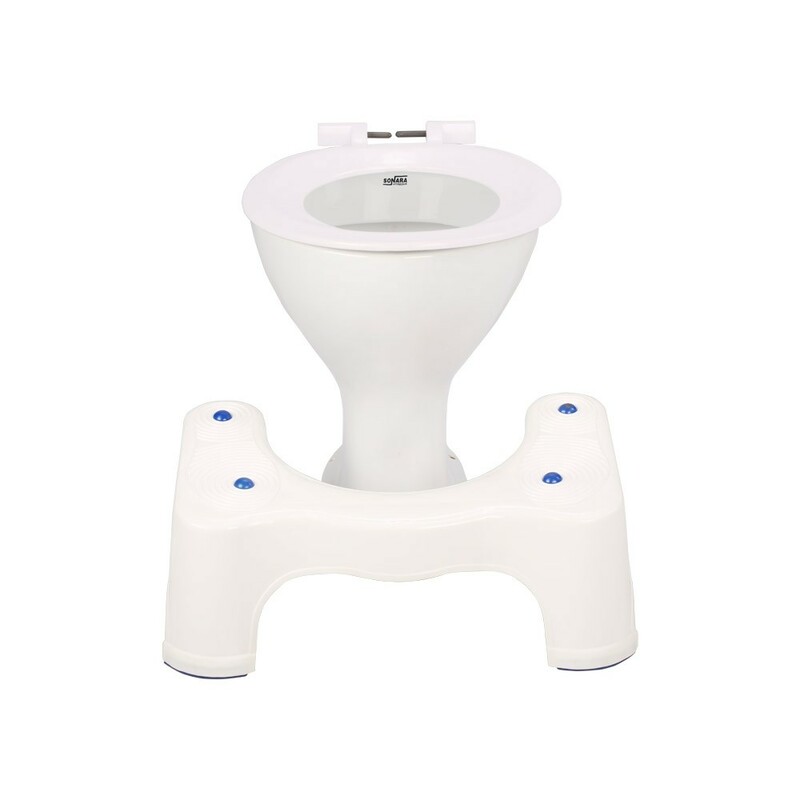 Hence, in order to promote healthy living, this is one of the best converters and accessories for your toilets that can give you the benefit of squatting posture.